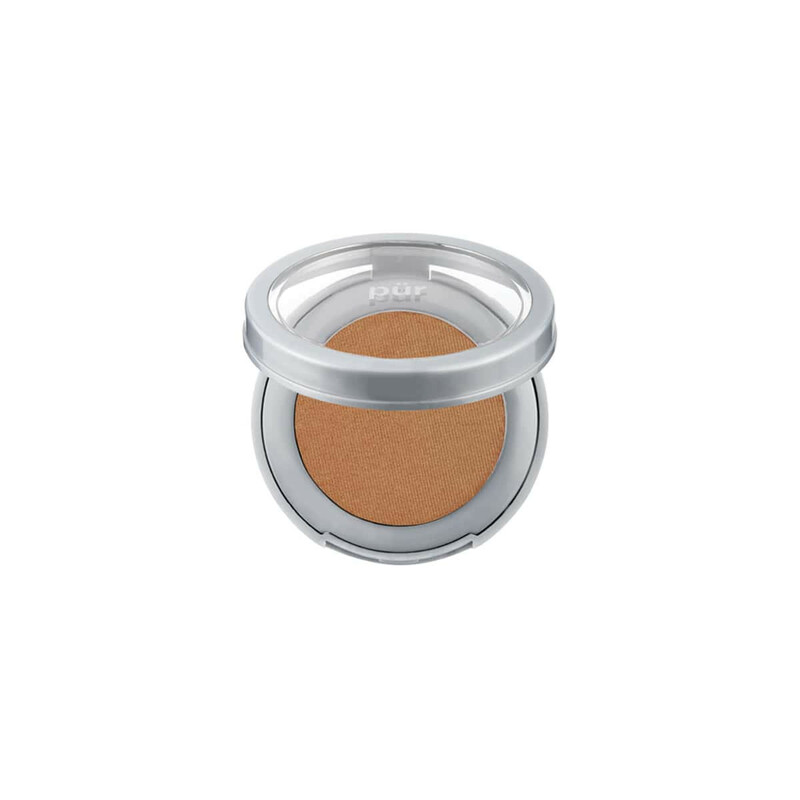 The best bronzer ever. I have used this for several years now. The one thing I wish that I would have done differently is purchased the bigger size instead of the mini. This bronzer is so pretty on the skin. It’s now my favorite bronzer. Love this bronzer!!! It goes on so smooth and I even use it in place of eye shadow when I’m in a hurry!! Excellent Bronzer makes me look gently sun tan.